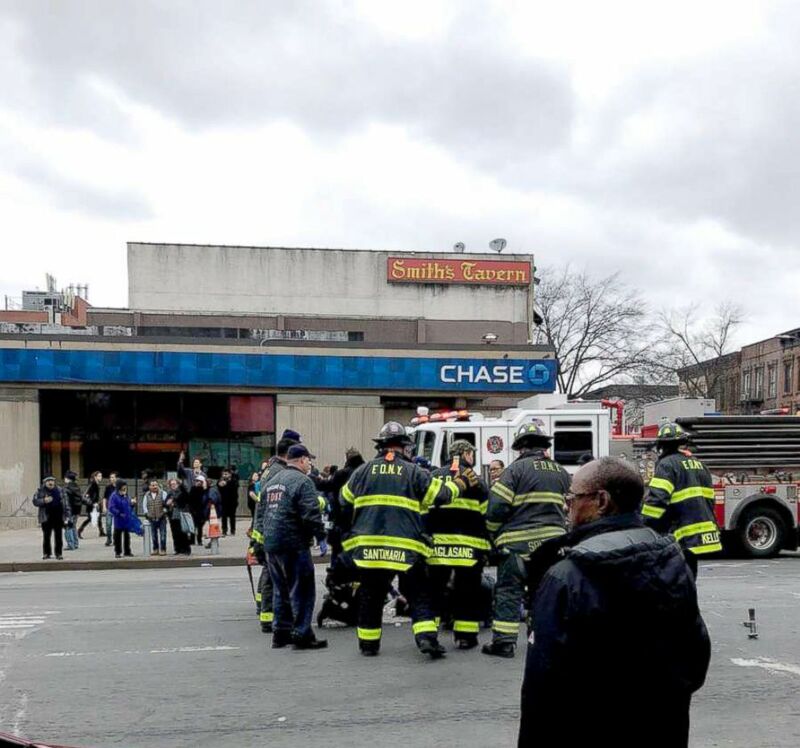 The driver who was charged in a fatal crash in Brooklyn last March has been found dead from an apparent suicide, according to police. Dorothy Bruns, 45, had been charged with manslaughter in the crash that killed two small children in Park Slope. She was found dead with a pill bottle and an apparent suicide note inside her Staten Island home on Tuesday afternoon, the New York Police Department said. On the afternoon of March 5, Bruns allegedly crashed her car into pedestrians in a crosswalk, killing 4-year-old Abigail Blumenstein and 1-year-old Joshua Lew and injuring three others. 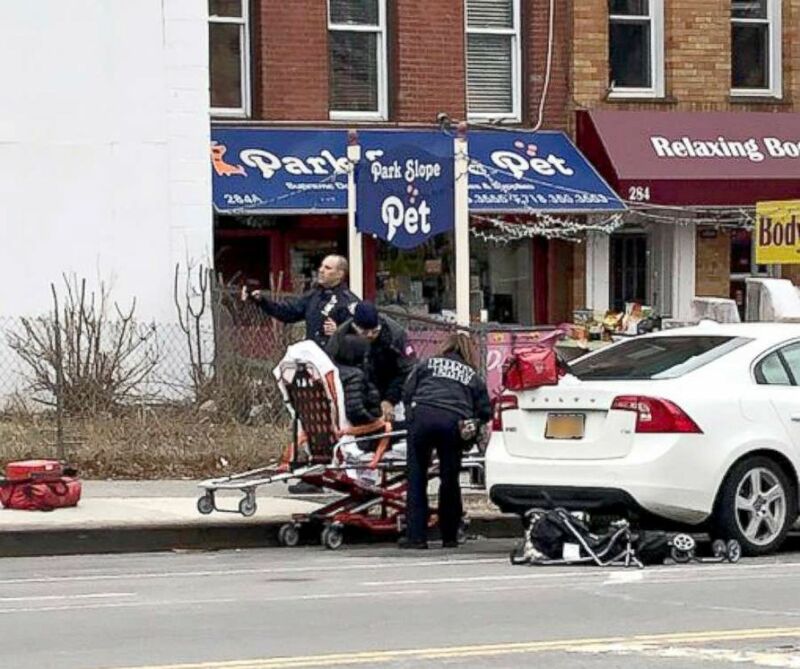 Two children were killed in a crash in Park Slope, Brooklyn, in March 2018. Abigail Blumenstein was the daughter of Tony Award-winning Broadway actress Ruthie Ann Miles. Miles was also injured in the crash and lost her unborn child. Bruns suffered a seizure at the time of the collision, said Brooklyn District Attorney Eric Gonzalez. Bruns had been “instructed not to drive after being hospitalized less than two months earlier after crashing her car into a parked vehicle,” prosecutors claimed. 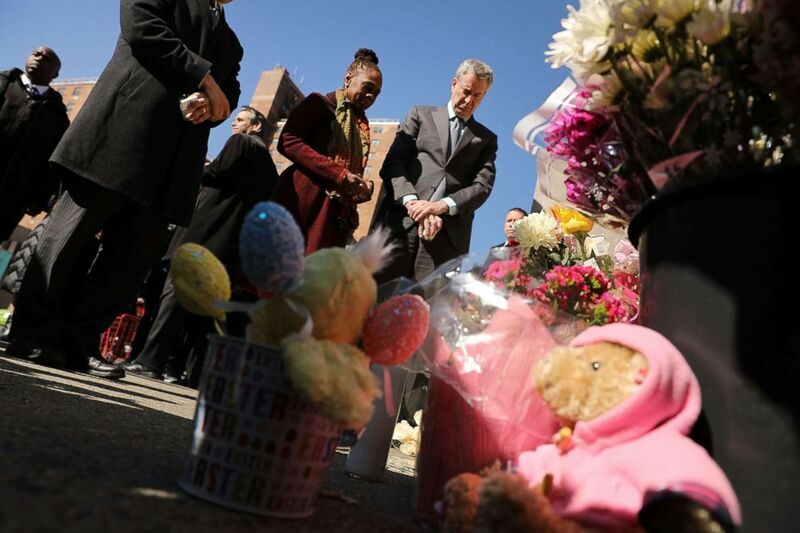 New York Mayor Bill de Blasio is joined by his wife Chirlane McCray and Councilman Brad Lander at a memorial at the site of an accident where two small children were killed by a driver in Brooklyn, March 7, 2018. Bruns was charged with manslaughter in the children’s deaths and was out on bail, police said. At her last court appearance on Oct. 3, Bruns turned down an offer of five to 15 years in jail on the manslaughter charges. Bruns was due back in court on Nov. 20.